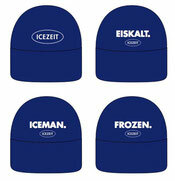 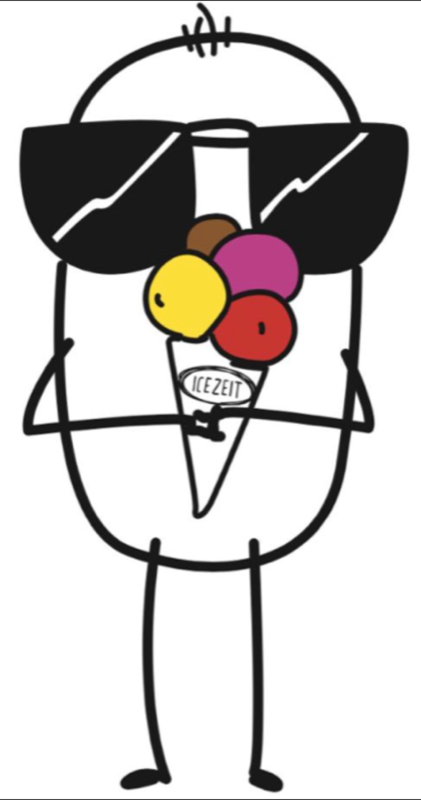 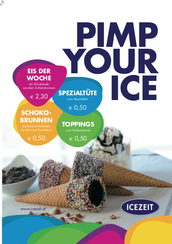 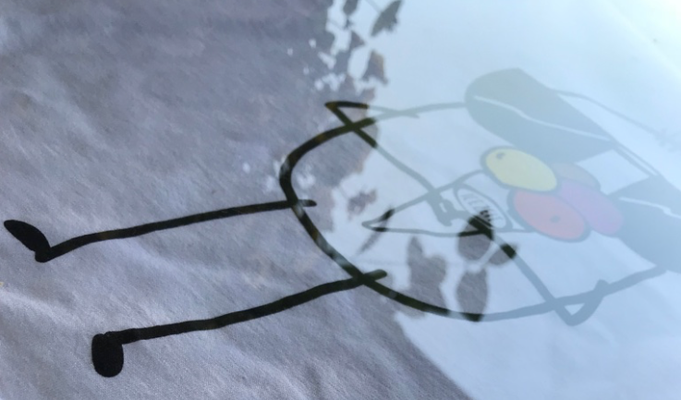 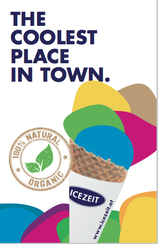 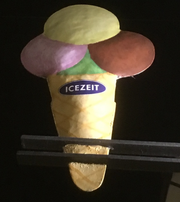 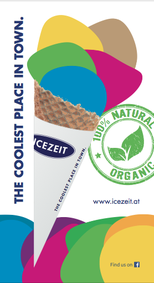 ICEZEIT GmbH holds the rights to the internationally protected word and figurative trademark ICEZEIT. 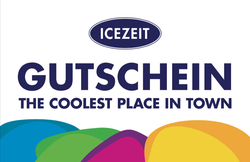 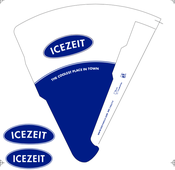 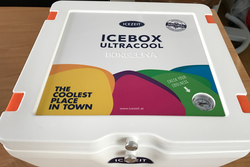 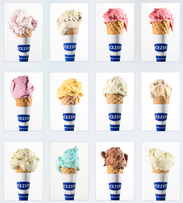 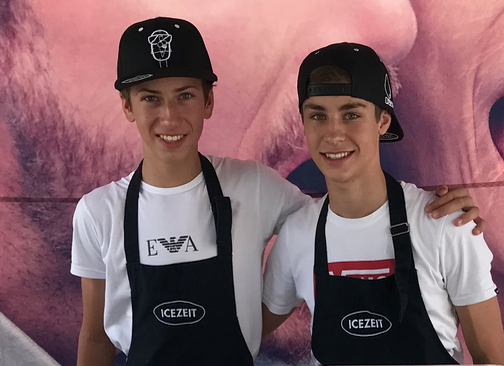 ICEZEIT INTERNATIONAL GmbH, a subsidiary of ICEZEIT GmbH, is responsible for the international franchise business. 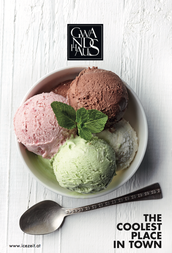 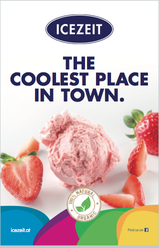 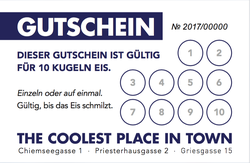 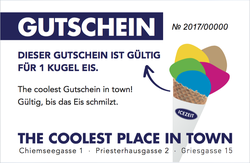 Advertising "The coolest place in town"
Frequent appearance through premium cups in hotels, petrol stations, etc. 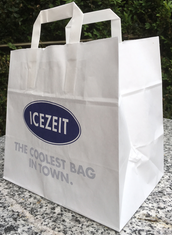 Many accessories for bag holders, clothing, online training, etc. 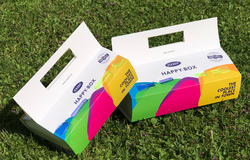 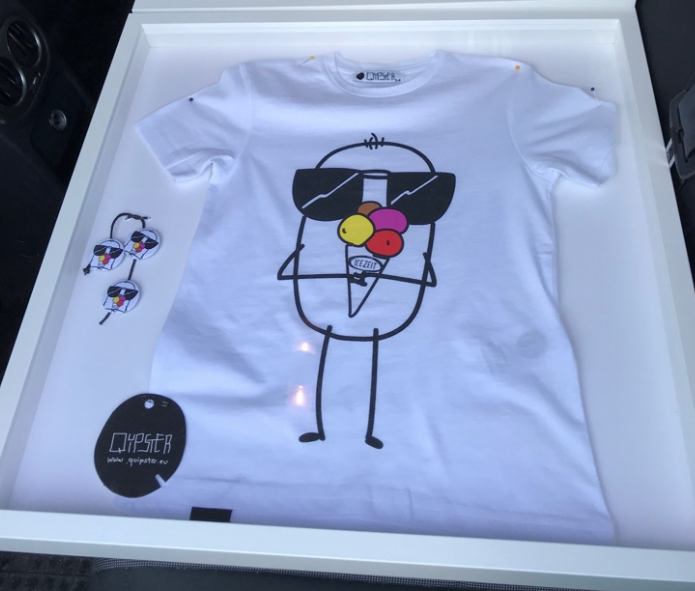 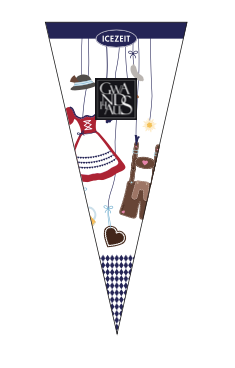 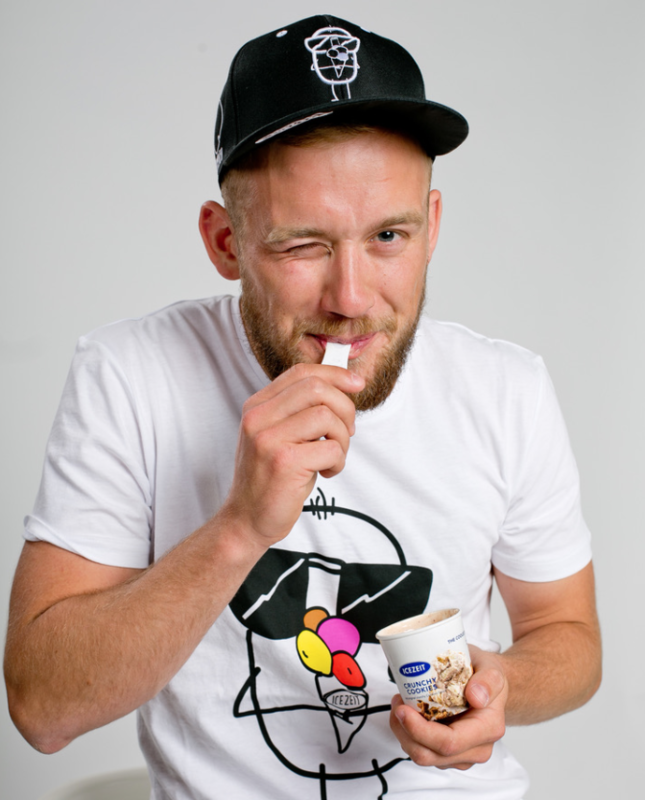 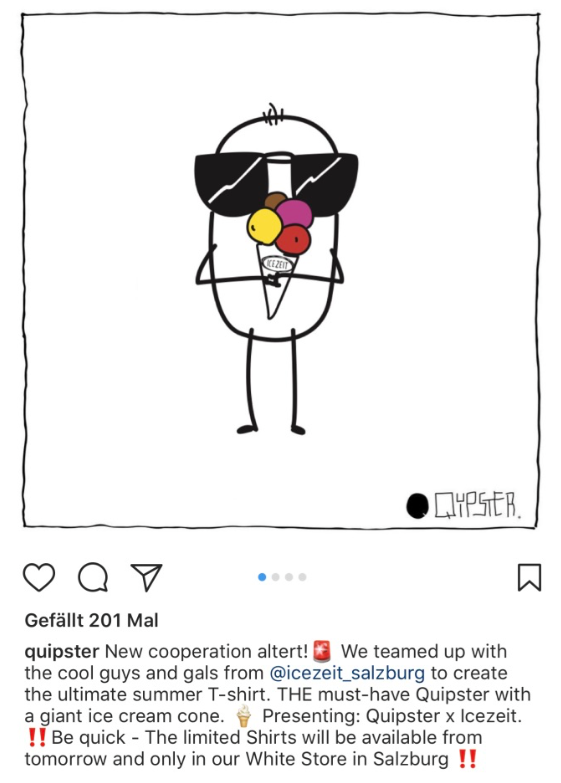 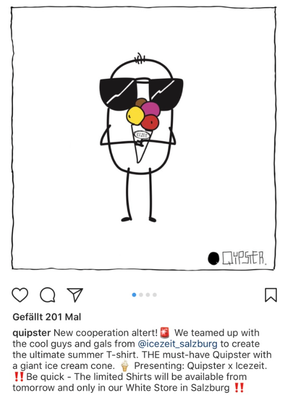 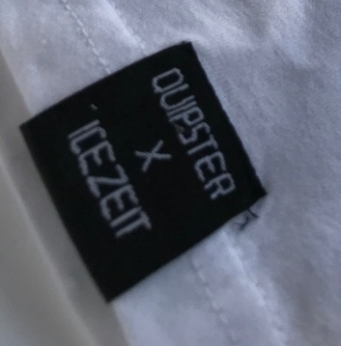 Together with the international brand "Quipster" merchandising products were developed.